Sometimes I wake up and I’m not entirely sure who I am, what day it is, what I’m supposed to be doing, etc. etc. I think we’ve all had those mornings. Karl Newson obviously has!! 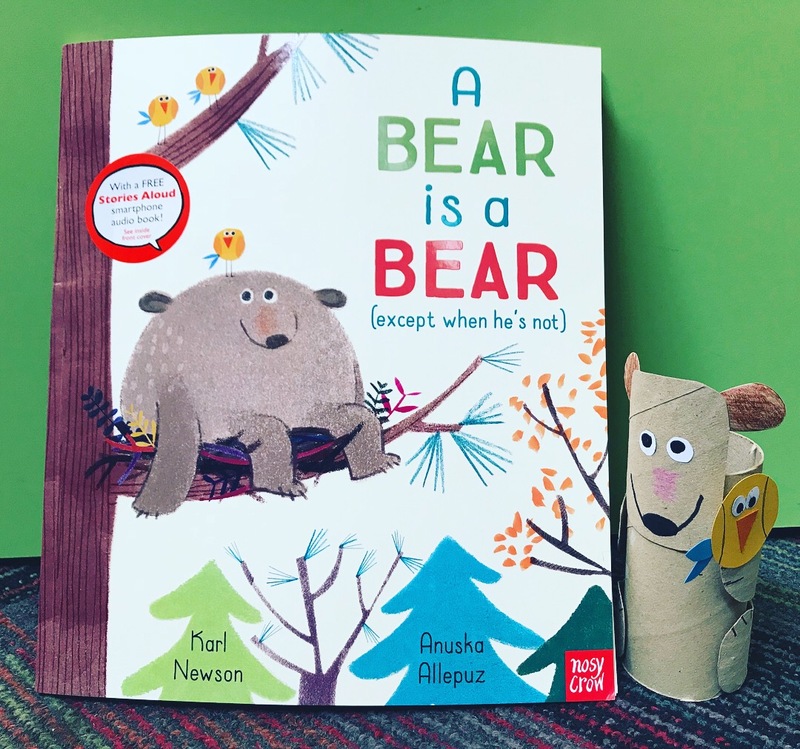 In this story A Bear is a Bear (except when he’s not) written by Karl Newson, illustrated by Anuska Allepuz and published by Nosy Crow, poor bear is struggling to work out who he is! “For a bear is a bear. This is a sweet little bit of writing and, like so many brilliant classic books with repetition, it helps a story stick in a child’s memory. Children love to repeat lines they know, they love the familiarity of it and feeling of involvement in a story so this is really perfect. 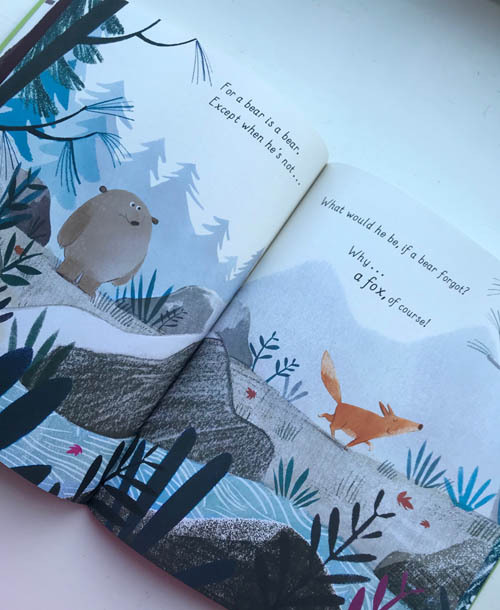 Anuska’s illustrations have a soft pastel palette which are just gorgeous, and the star of the show, the bear is unusually drawn, giving him a really unique and adorable character. You believe his slightly dopey demeanor as he wanders about the forest trying to remember what he is. Anuska’s way of showing the development of the seasons is just lovely, through her use of Colour, from whites and browns during winter, to vibrant multi colours for spring you can feel the cold and the warmth burst out of the pages. 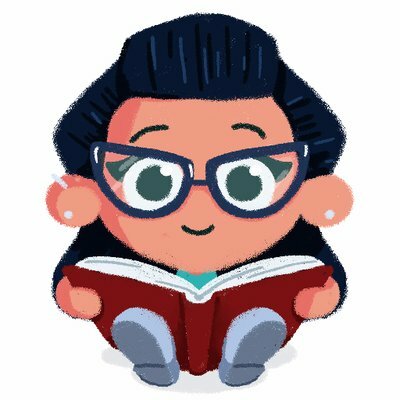 I chose A Bear is a Bear to read for my library storytime recently. I used kitchen rolls to make miniature versions of the bear and the bird (see below) and read our group of pre-schoolers this story in the library where I work. 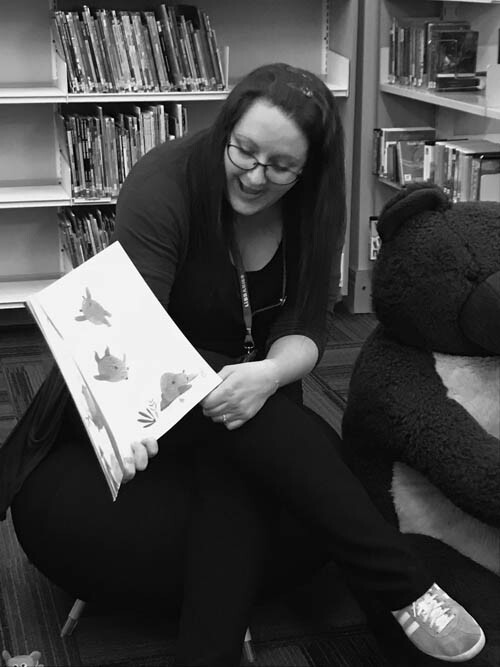 Our storytime group are a lively bunch, and it takes a good tale to keep them engaged and interested and A Bear is a Bear is exactly the right story. 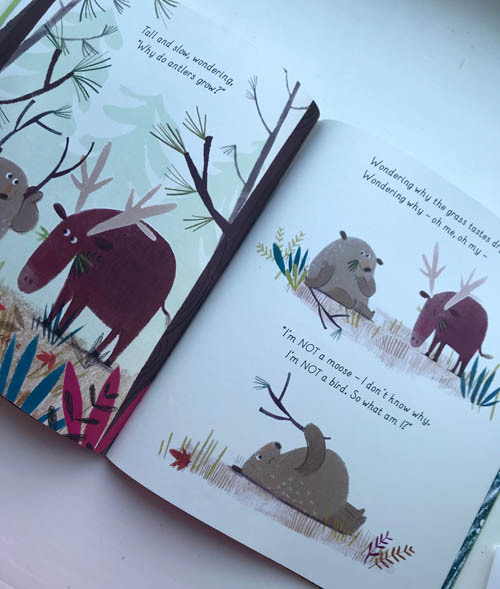 They loved the rhyming, it seemed to keep their attention, and I encouraged them to spot the next animal and shout out what it was and generally discuss with them what is different between the bear and the animal in question. As they are young pre-school children, conversation is fairly limited, but the children loved joining in with this, and really loved having a go at spotting the differences and laughing at the silly bear. I also read the story to a couple of classes of Y1 children, and they also loved the story, loved participating and generally laughed along with it. 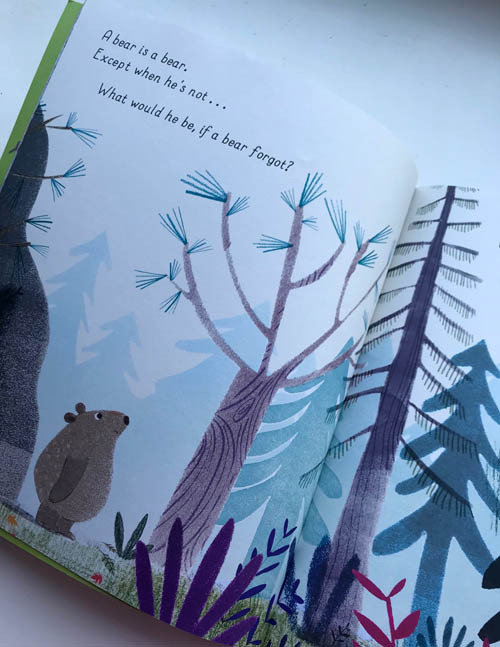 With the older children I talked more in depth about hibernation and why the bear might have been confused, and they really got into the concept very well, particularly that early morning confused feeling. A lovely book for group sharing without a doubt. 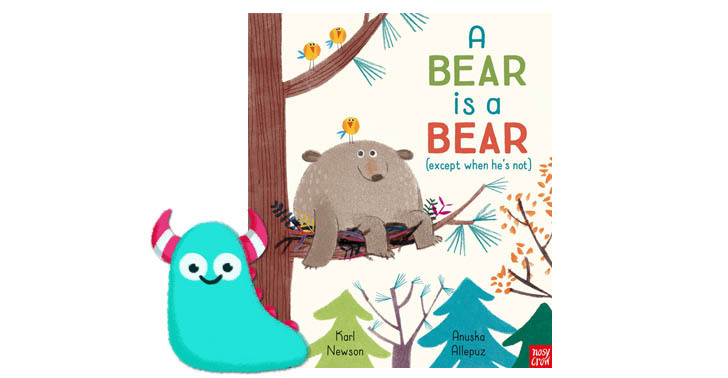 A Bear is a Bear (except when he’s not) gives you scope to introduce topics to children such as the seasons, hibernation, or even celebrating and understanding differences. But best of all it’s such a fun picture book, beautifully illustrated and just a right old giggle! A Bear is a Bear (except when he’s not) is available from all good bookshops and libraries now.